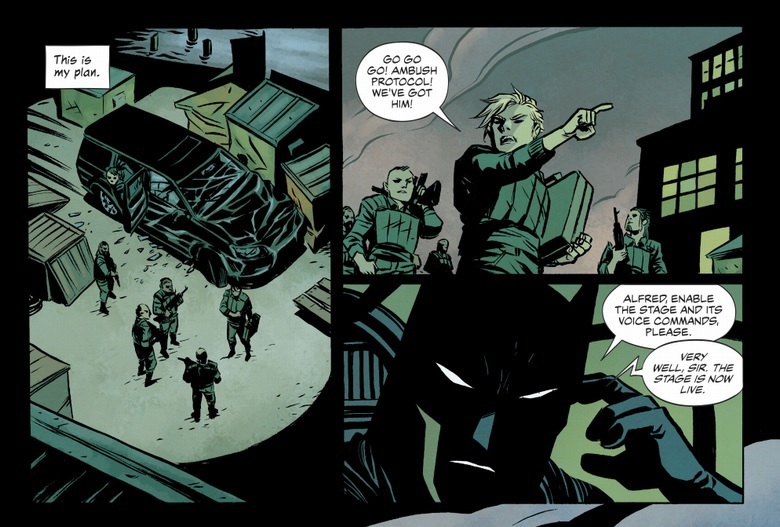 scans_daily | Detective Comics #1000 - "The Batman's Design"
Dear Lord the art in that final confrontation fits that scene so perfectly. Also the health insurance joke made me laugh pretty hard. 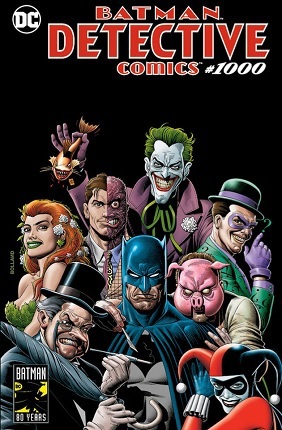 "Batman with some of his most iconic rogues... and a guy in a pig mask." I'd take hole in the head before Pyg, though. I mean jeez. Talk about wild concepts for super villains. Is Batman sadistic? I'd say Ellis' interpretation definitely is. I get slight echoes of that in King's version, as well. Some other writers would definitely disagree. The worst versions of him are. Planetary had a good breakdown on all his various incarnations. Some were benevolent lawkeepers. At least one was an unhinged brute. I think it depends on how "well" Batman is doing mentally. When he is high functioning and feeling in control I think Batman leans toward being professional and empathetic. When he is low functioning and feeling helpless I think he leans towards "pragmatic" and sadistic. Generally speaking I don't think he is (unless he's being pushed to the edge). As far as superheroes go I think he's one of the most empathetic. Solid chance Spidey would just laugh in their face. Head back, knee slapping, full theatrics. 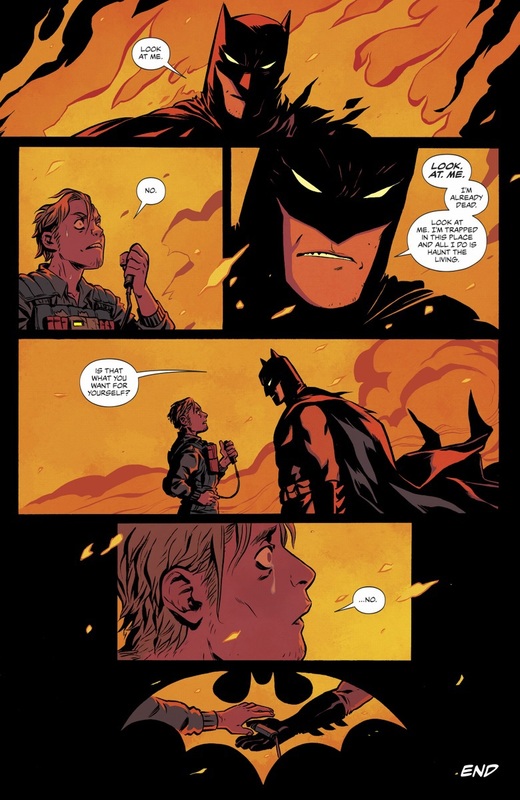 Generally speaking, Batman is often one of the MOST empathetic heroes, when done properly. His sympathy for many of his rogues stems from his basic humanity. He doesn't agree with what Mr. Freeze does, but he understands that pain that drives him. 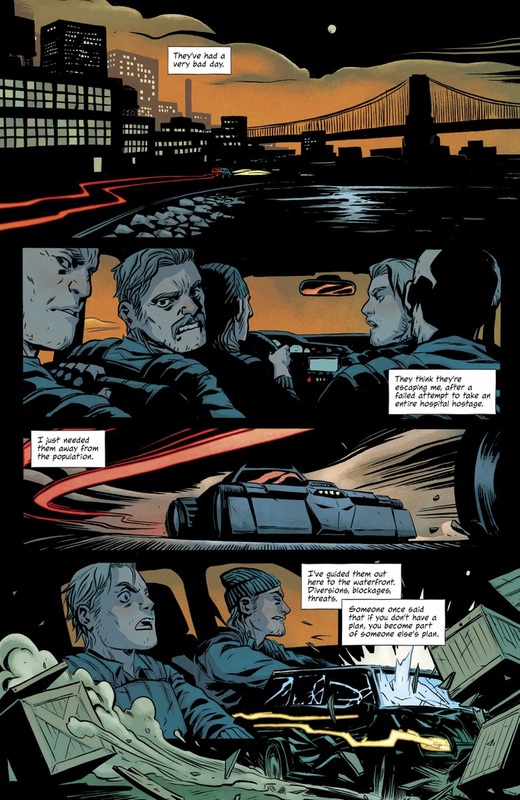 Yes, someone like Zsasz isn't going to get his understanding, but someone who's been dealt a raw deal and is lashing out in (sometimes very understandable) pain? He gets that. Clayface, Two-Face, Mr. Freeze, the Ventriloquist and Poison Ivy are all villains he's tried to help at one point or another. 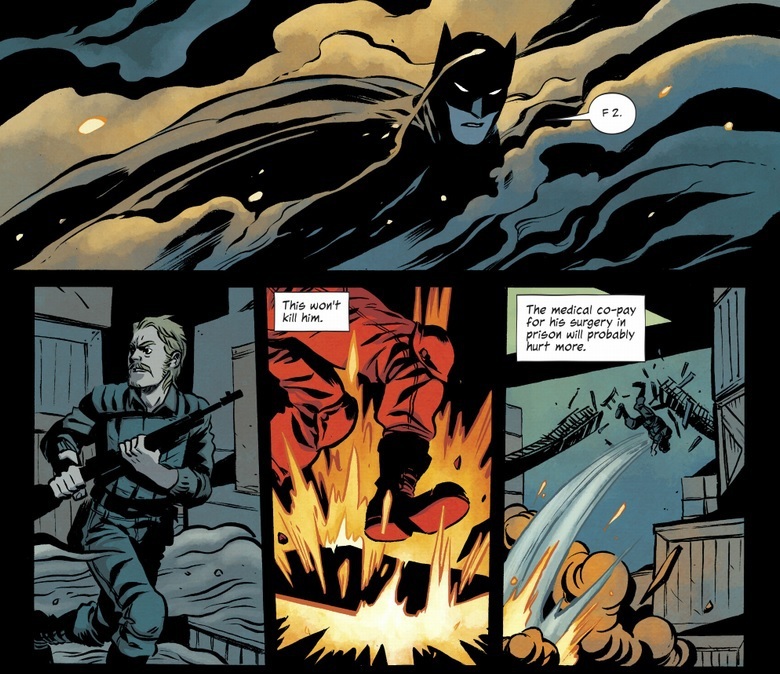 Far too many stories do "Batman is a sadist and he's right to be so." Especially when he's dismissive or cruel to OTHER SUPERHEROES. I'm surprised one of his colleagues doesn't take a poke at him. It's pretty arrogant to treat people who have skills that are just as good as Batman's in their unique ways like dirt. People don't like being dismissed as if they're something you scrape off your boot. 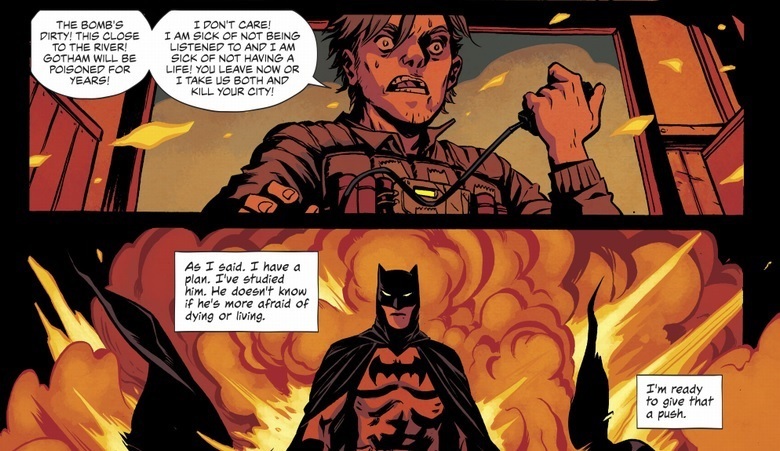 I think no one takes a swing at him are because most the the writers that have him being a giant asshat to other heroes usually think "Batman is the coolest and the awesomest". Its frustrating because (with the notable exceptions of Guy Gardner and Hal Jordan) Batman is constantly looking out for the other heroes and respects them greatly.